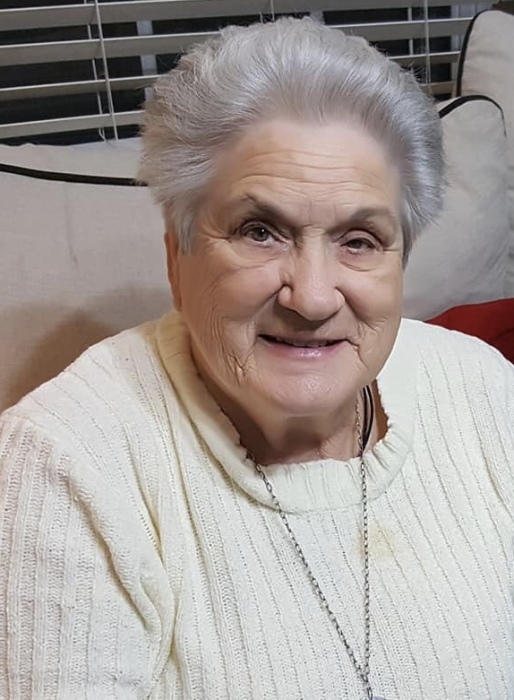 Barbara Ann Johnson Ware, 83, of Ringgold went home to be with the Lord on Sunday, March 24, 2019. She was a life-long resident of North Georgia and a member of the Ringgold Church of God. Barbara was a beautiful woman who loved to share the love of Jesus with everyone she met. She had a wealth of wisdom, beautiful smile, a compassionate heart and to know her was to love her. She was preceded in death by her loving husband, Dale Hunter; father, Bill Johnson, mother, Mary Lou Johnson; brothers, Billy Johnson and Jerry Johnson. Survivors include her daughters, Delbra Woods, Cheryl Kittle and daughter of her heart, Amber Kittle; brother, Steven (Lisa) Ray Johnson; sisters, Paulette Lamb and Margaret Johnston; grandchildren, Autumn Woods, Savannah Woods and Matt Duncan, and Brandice Kittle; great-grandchildren, Ashley Tidwell, Hunter Culpepper, Isabelle Stevenson, Wyatt Duncan and Leo Duncan; along with several nieces and nephews. A celebration of life service will be 2 PM, Saturday, March 30th at Elsie A Holmes Nature Park, 88 Ben Holmes Rd, Ringgold, Ga. The family will receive friends from 1-2 PM. In lieu of flowers, donations may be made to Wounded Warrior Project.